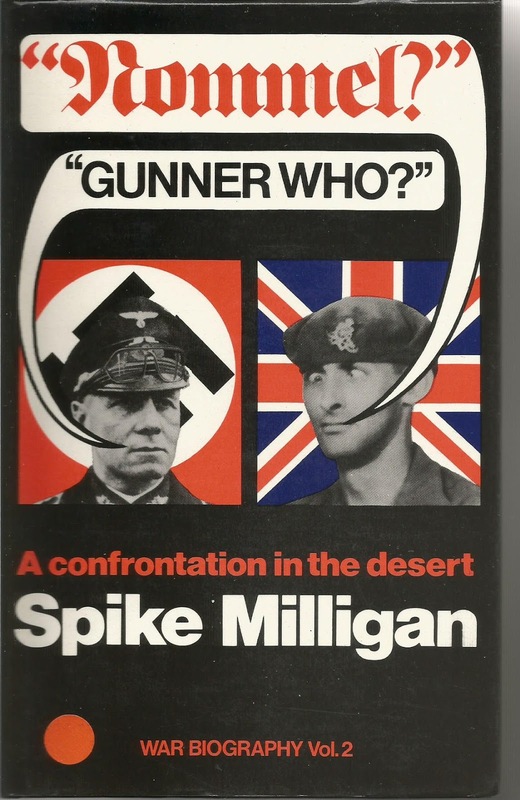 Volume 2 of Spike's WWII biography which finds 19 Battery in North Africa. This is biography is interspersed with fake telegrams,illustrations and is all very entertaining. Whats true and whats made up doesn't really matter, its Spike, and its laugh out loud apart from the sad bits where you laugh quietly.